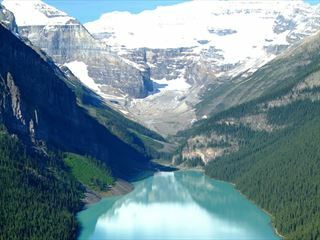 In the diverse, ever-changing scenery of British Columbia, Aspen Inn is a wonderful hotel throughout all the seasons, offering special, unique experiences for the summer and winter months. 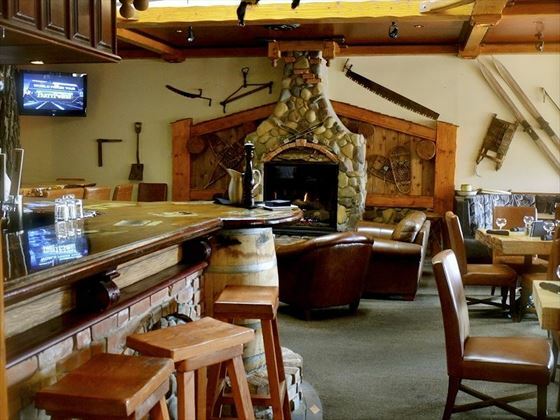 Located in the gorgeous town of Smithers, this cosy retreat offers warm, wooden décor, fantastic amenities and exceptional hospitality, and makes the ideal base for exploring the stunning surrounding landscapes with ski sights, provincial parks and country clubs nearby. Each room boasts comfortable furnishings, lovely décor and a convenience of great amenities, including complimentary Wi-Fi, Climate Control, Flat-Screen TV, Kitchenettes and more. 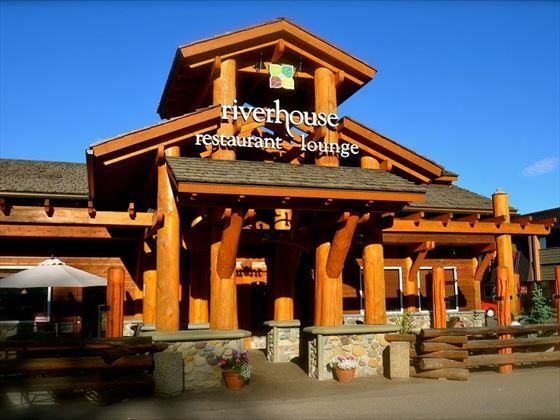 The Riverhouse Restaurant and Lounge is a beautiful venue to enjoy ambient, delicious breakfasts, lunches and evening meals, as well as a fantastic selection of beverages; you’ll be treated to a daily complimentary breakfast too. There is a number of incredible hiking and biking trails nearby, which we definitely recommend exploring for rare wildlife sightings and an abundance of spectacular vistas. After a day full of exploring, skiing, fishing or golfing, you may wish to unwind in the hotel’s indoor swimming pool, whirlpool and sauna, which are all complimentary for you to use. 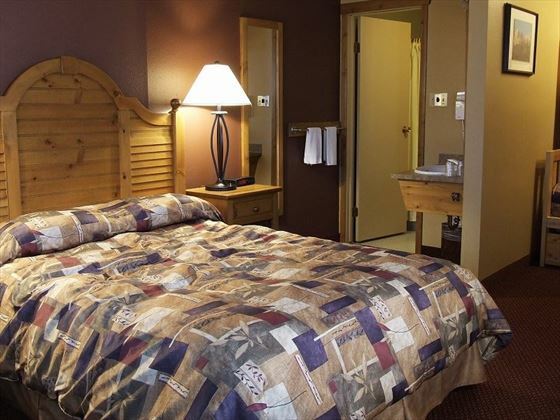 Aspen Inn also features free airport shuttles, 24 hour front desk and a concierge service for your convenience. 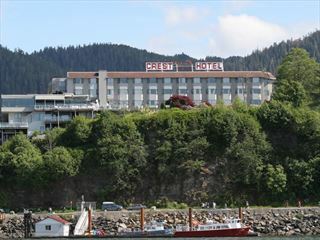 This hotel is located in the beautiful town of Smithers, set in the heart of Bulkley Valley, which lies to the northwest of British Columbia. Surrounded by a gorgeous alpine setting, this region offers an abundance of breath-taking mountain lakes, rivers and waterfalls to explore. The engaging Bulkley Valley Museum is just an 11 minute walk away, which presents the fascinating historical and cultural significance of Smithers and the Valley. The Smithers Golf & Country Club is just a 15 minute stroll (or a 5 minute drive) from your resort, ideal for those looking to practice their swing amongst the prolific BC scenery. 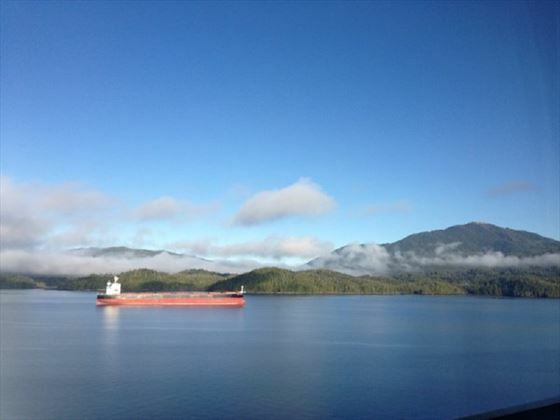 There are three incredibly scenic Provincial Parks within easy reach from the hotel, including Call Lake, just over 5 miles away, Driftwood Canyon, which is 10 miles away, and Babine Mountains, just 11 miles away. 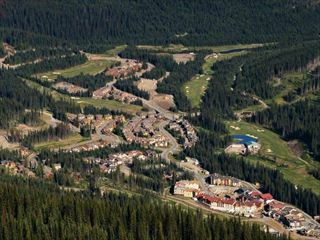 Each month entices explorers, thrill-seekers and romantics with a fabulous variety of activities, including fishing, hiking and horseback riding in the warmer seasons, as well downhill skiing and snowboarding in the colder months – the Skyline Triple Chair Lift and Ski Smithers are both within 15 miles of the hotel. Smithers Regional Airport is 2.5 miles from this property. These well-appointed rooms are decorated with cosy wooden furnishings and convenient amenities for a comfortable stay. Accommodates: Single – One Guest, Double – Two Guests, Triple – Three Guests, Quad – Four Guests. Featuring a separate kitchen area, these rooms offer ample living space and plush décor. 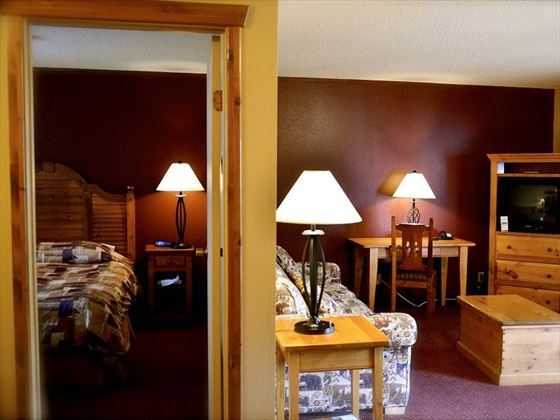 These rooms offer plentiful living space for a family stay, as well as very comfortable furnishings and lovely décor. These suites feature a heightened level of living space with a separate bedroom and lounge, as well as comfortable décor and pampering amenities. This beautiful, ambient eatery is the perfect spot to enjoy a delicious, freshly-made breakfast offering classics such as pancakes, French toast, fry-ups and waffles; enjoy tasty, flavourful lunch options, and indulge in intimate evening meals, serving a sumptuous selection of international cuisine. This is also a wonderful venue to relax and enjoy cocktails, spirits, beers and more.